To learn the answer, I embarked on a long, strange trip through BLM documents, books on pinyon pine trees, YouTube propaganda, and countless scientific articles. I found so many justifications, my head was spinning. On a phone call with staff from the Southern Utah Wilderness Alliance (SUWA), Field Attorney Neal Clark described BLM’s justifications as “moving targets.” Once a justification is proved to be based on bad science and incomplete research, BLM throws up a new target. 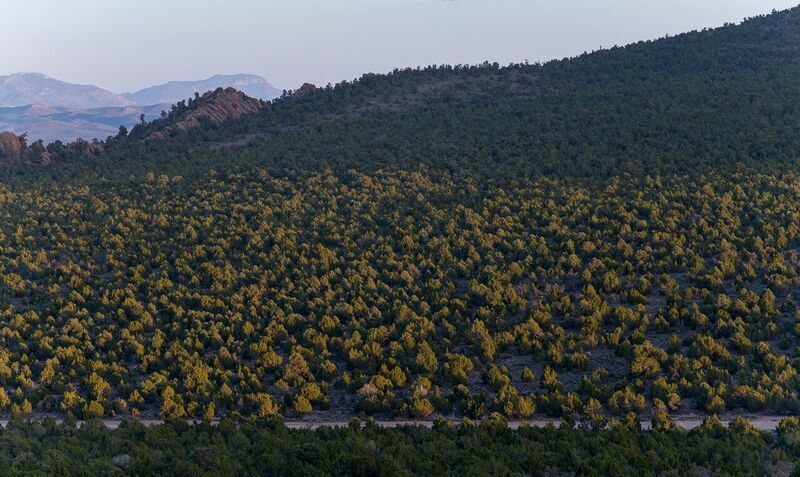 Meanwhile, the destruction of pinyon-juniper forests intensifies. There are two mistaken beliefs underlying BLM’s stated goal to maintain sage brush habitat, riparian plant communities, wet meadows, and springs. 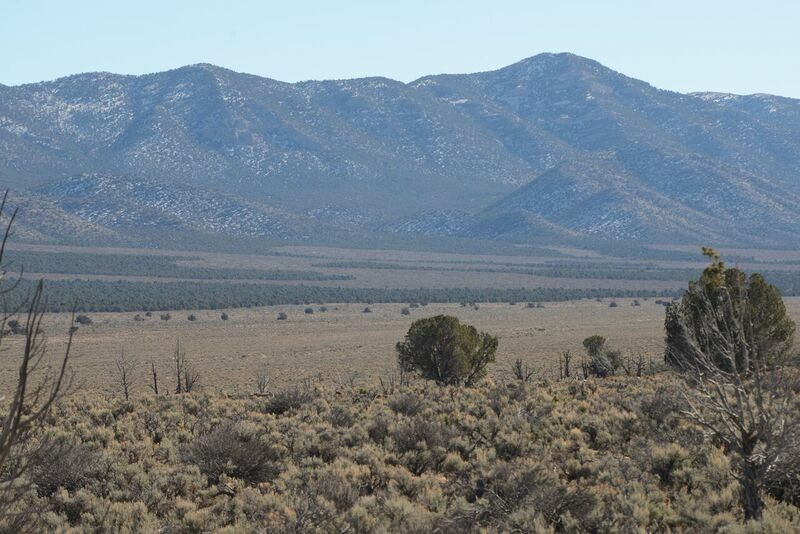 The first idea is rooted in BLM dogma that insists that pinyon-juniper forests are “encroaching” into lands (including sagebrush habitat) they did not previously occupy. The second idea accuses pinyon pine and juniper trees of somehow using too much water and hypothesizes that cutting these trees will lead to increased water yield. Both of these arguments have been soundly defeated in scientific literature. Global Warming Apocalypse is here now and we are getting closer to the point of no return. If action does it taken very quickly right now.